Autumn Nomad - Jackson NH and Mt. Washington Valley Area Information. Pumpkin People, Tradionally Yours Events, Lodging specials, Dining and Ski Area Info. 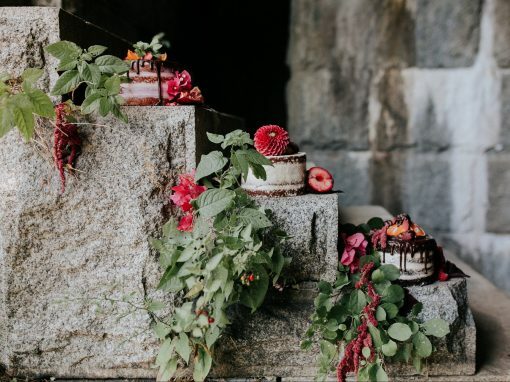 Artistic, custom-designed cakes and creative, rustic fare. Autumn Nomad is a cake studio and café located 5 miles from Mount Washington, in Jackson, New Hampshire. We specialize in handmade wedding and specialty cakes, and inventive, house-made sandwiches, wraps, soups, and salads. Our breakfast and lunch is fresh and made-to-order, using locally sourced ingredients.